This park is amazing. 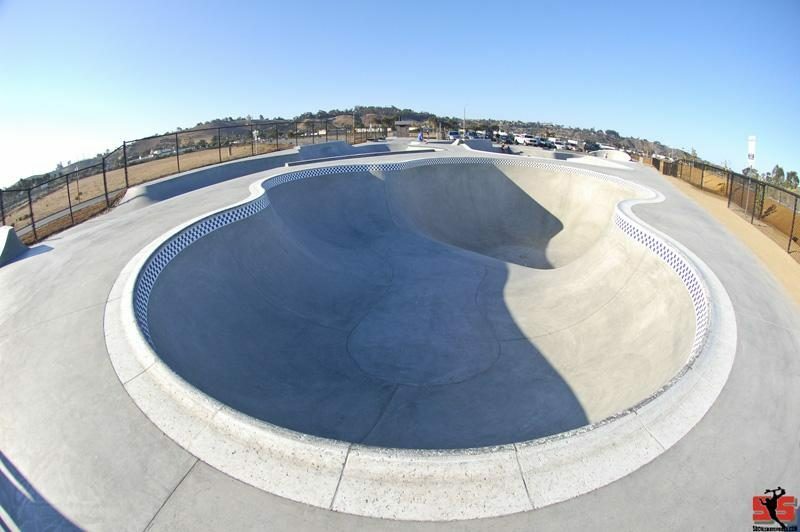 The transitions are perfect, mid bowl is a dream with perfect tile and coping, endless lines everywhere, perfect grip. I have been two weekends in a row and both days on second weekend. This place is worth coming to from anywhere! I want to hit it when it is less crowded as there are lines from top to bottom if you can avoid the other skaters. There is more pool coping than metal giving it that classic feel, but the concern is how well the coping will hold up over time. Hopefully with some filler and Salba sauce it will stay perfect for a long time. If you are new to Oceanside, make a trip to Bull Taco after you skate!